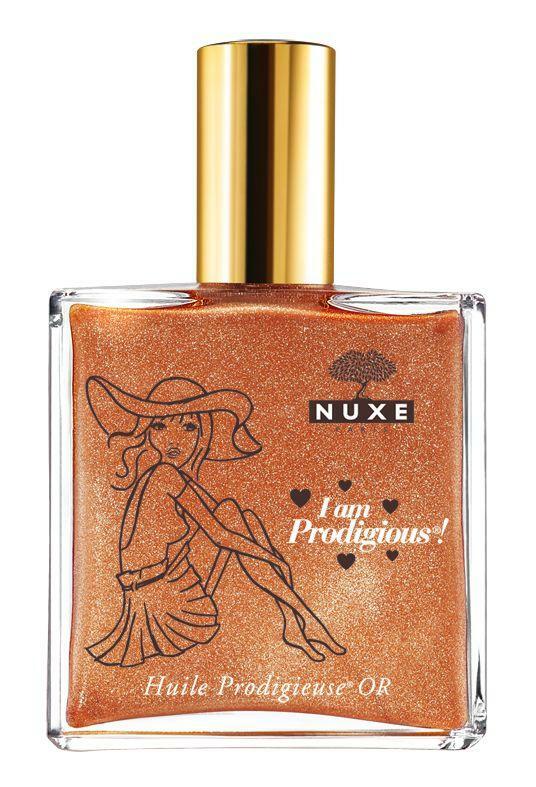 nuxe me… – A stylish choice! 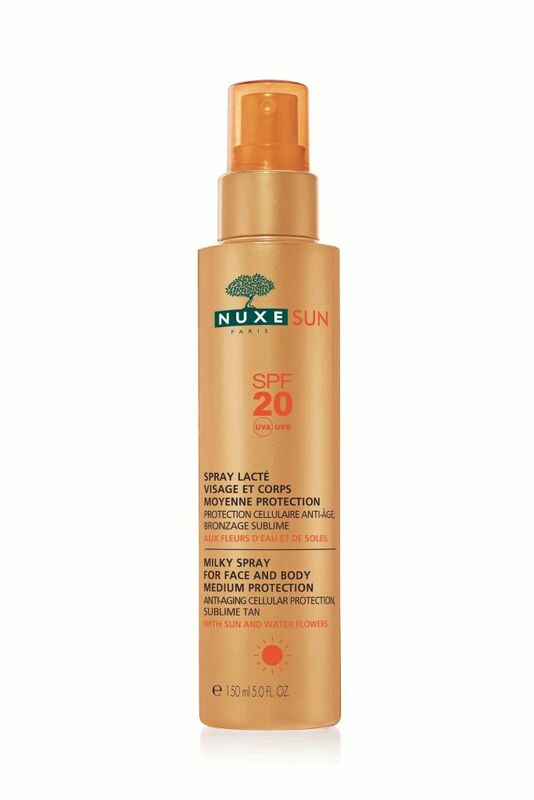 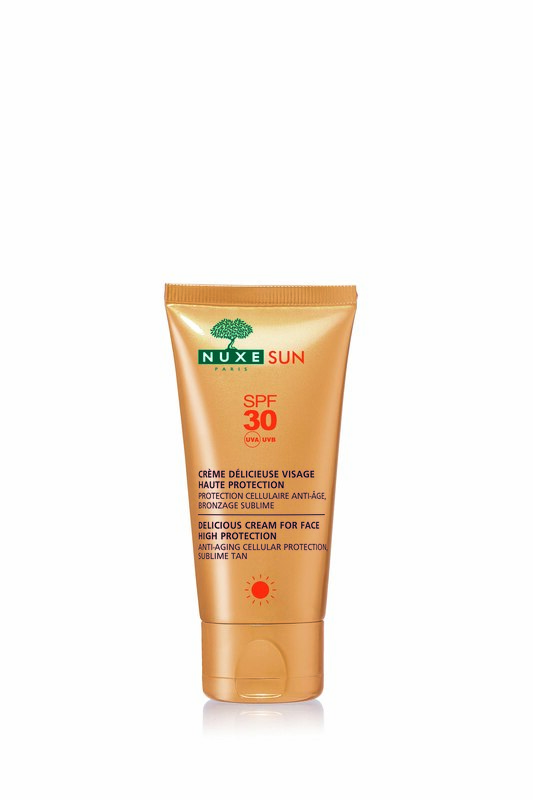 Number one priority for summer in Greece, is a high protection sun screen! 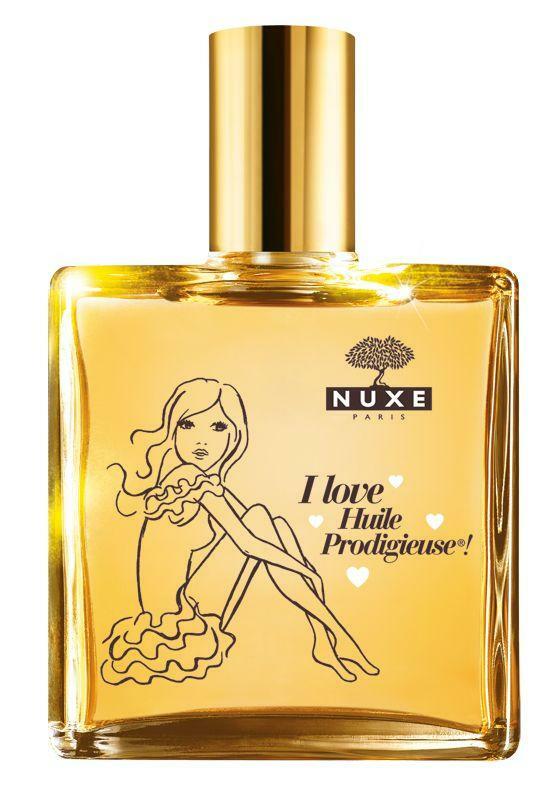 When it comes with an amazing parfum, such as NUXE, then we’ve got the perfect combination! 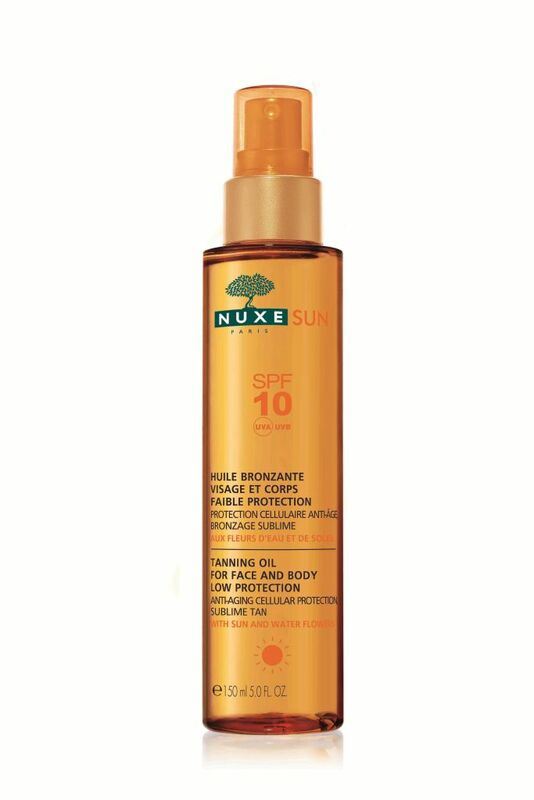 Επόμενη bikinis and other stories..